At SIME Diagnostics we are developing a digital platform that can measure multiple biomarkers, from a single fluid sample, at the point of care. Our platform is reagent-free and combines a device, machine learning algorithms, and cloud computing, to deliver test results with speed and precision. The technology is supported by medical trials, a strong IP portfolio, and an experienced team. 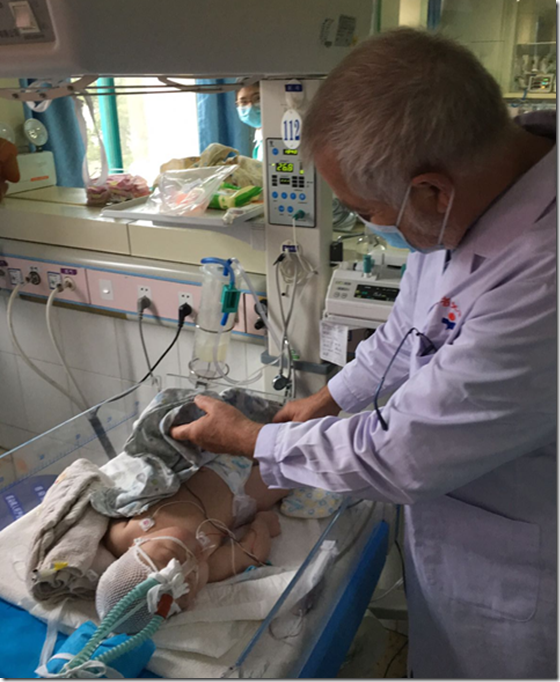 The platform can be used in a wide range of medical areas, but we are starting with an acute unmet need: providing improved care for millions of premature babies through a rapid lung maturity test. This entry was posted in Machine learning, Neonatal Lung Maturity Test and tagged Machine learning, Microsoft, Neonatal.